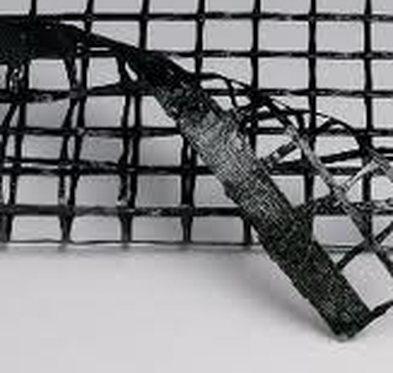 StrataBase® is a rigid biaxial geogrid that provides structural reinforcement for paved and unpaved roads through superior stiffness, aperture stability and interlock capabilities. Mirafi HP series woven geotextiles offer a lower cost approach to solving problems on projects with soft soils and low CBR values. This high performance series yields ultimate tensile strengths reaching 20,559 pounds per foot. HP products combine the properties of high strength and modulus with high confinement characteristics which allows them to act as a filter and separator. Contact your nearest Foster Supply location for more information. Drainage boards are used to reduce hydrostatic pressure on basement walls and underground concrete structures. Most leakage in basements and underground walls are a result of hydrostatic pressures. This product comes in 7/16" x 4' x 104' rolls. 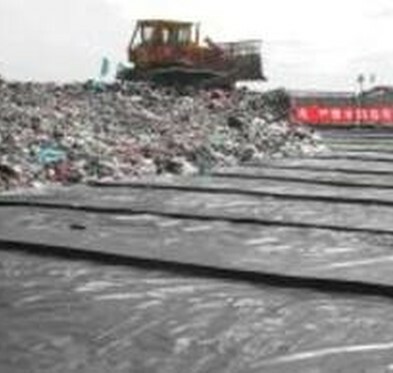 It has a nonwoven geotextile bonded to platic core drainage media. Drainage composites direct flow to a perfoperforated drain pipe to eliminate hydrostatic pressure build up. 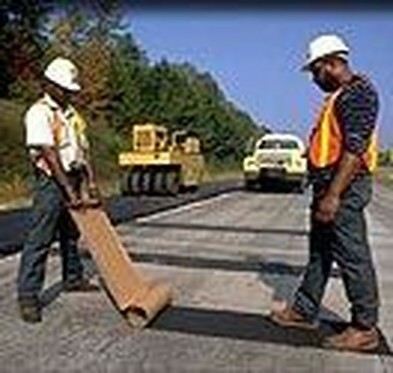 MTK prevents reflective cracking in asphalt overlay applications. It comes in rolls that are 12", 18", 24" and 36" widths by 50' long. MTK is a paving fabric with an impermeable membrane that prevents water migration on existing structures from roadways to bridgedecks to airport runways. Foster Supply is an authorized distributor for Mirafi and Skaps in nonwoven fabrics. 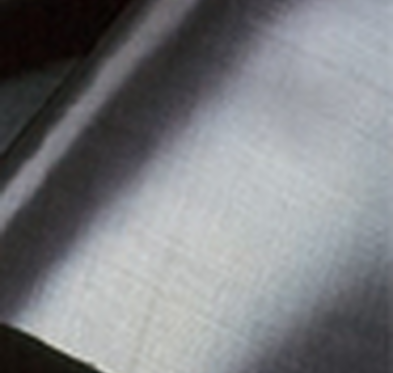 We stock 3.5 oz to 16 oz materials in 12.5 foot and 15' roll widths. Lengths vary depending up on the thickness of the material. Inventory includes products that meet the local DOT requirements. If you have special applications, please call your nearest location for more information. 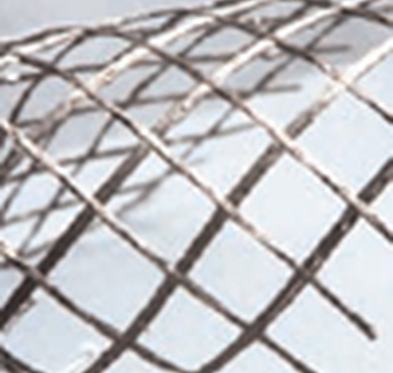 Foster Supply provides grid for all of our retaining wall products. Both Redi-Rock and Redi-Scapes have been thoroughly tested in conjunction with Mirafi grid. Available in 3XT to 24XT it is designed into the wall system based on back fill materials, height, and loading conditions. All rolls come in 12 foot widths and lengths vary depending upon the grade of material. 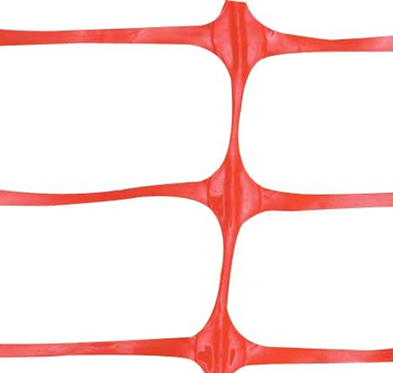 Standard safety fence is provided in 4' x 100' rolls with steel poles sold separately. Safety fence keeps the workers in and the public out. It is lightweight and easy to install. 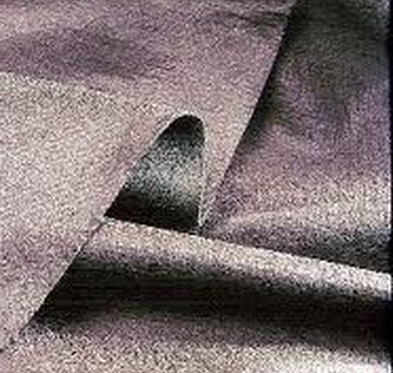 Foster Supply provides a wide range of woven geotextiles. Our primary manufactures are Mirafi and Skaps. We inventory standard products to meet the requirements of local DOT's. They generally include materials in 12.5 foot, and 15 foot widths in 180 pound, 200 pound and 300 pound grab strengths. 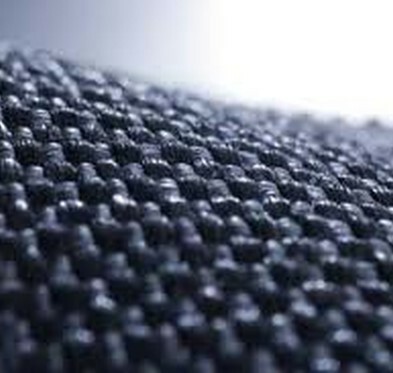 Woven fabricsare used primarily for stabilization and separation. If you need products for special applications call your the office nearest to you for more information. 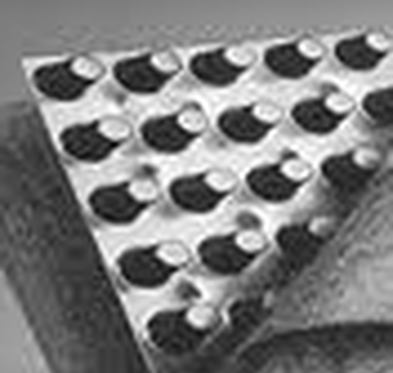 This highly specialized product offers high strength and high flow capabilityall in one product. Production and inventory is limited so please contact your local Foster Supply branch when needing access to this product.